I couldn’t decide if I should write about nuts like a 12 year old but this pie was so good, I thought it deserved some class! Why I wanna be eatin at Heaton? I am playing my Bama list, Sigh! I didn’t worry if it was pee-con or pee-can. Heaton’s pie really made me want to die! Truly was the best pecan pie that I have ever eaten. 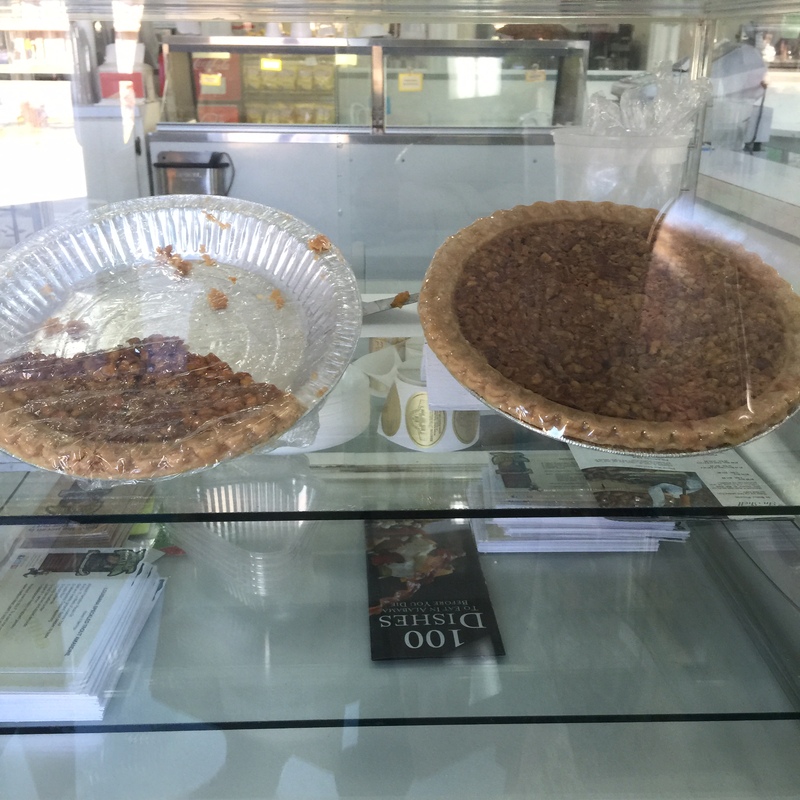 I was not even a fan of pecan pie. The crust is melt in your mouth and unique. With searching on line and a few Alabama cook books, I couldn’t figure out the secret recipe. Maybe pecan meal? Anyway, I could have eaten a pound of crust. The filling was perfectly sweet, not too sweet. Simply above and beyond! To note, everything that is sold in the small café is made on sight here. It was immaculate, and one can watch the people making the goodies. People were really friendly. 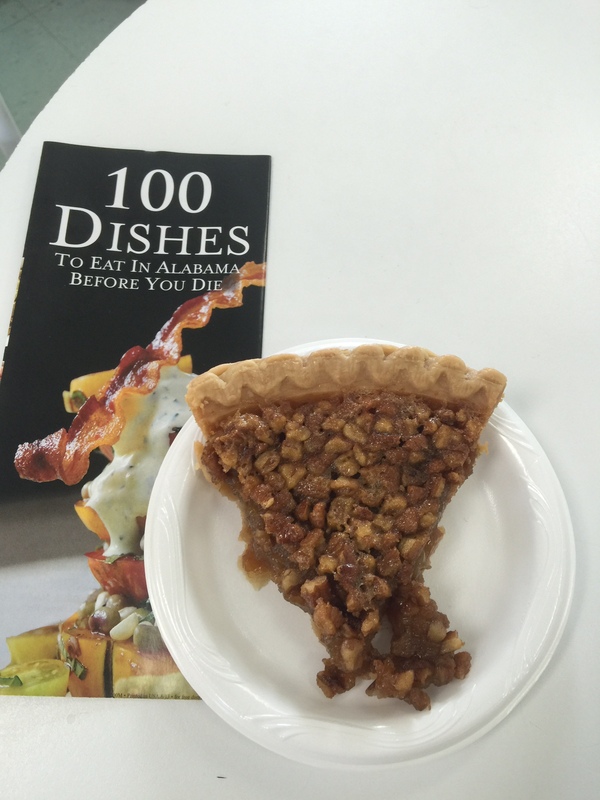 If pecan pie isn’t your thing, you may want to taste it anyway. However, they have a nice variety of foods. When I go back, and I will, I am going to try the chicken pecan salad. 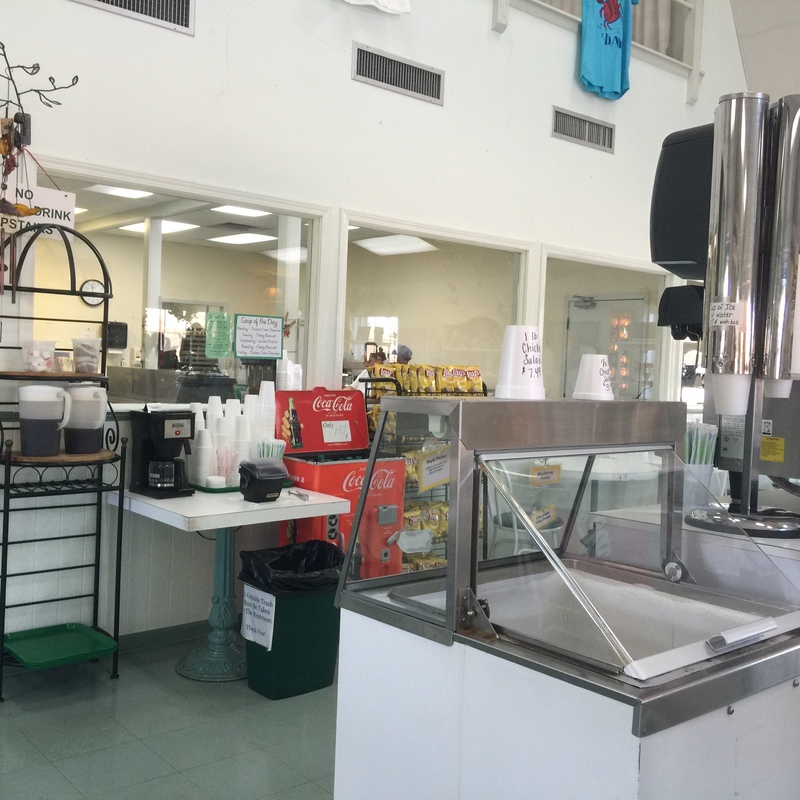 Some of the other items include; Belgian pecan waffles (RUKM?,) candies, tarts, cookies,fresh pecans and homemade ice cream. The little shop sells jams, spreads and gift shop items. Found some fun things to bring home! 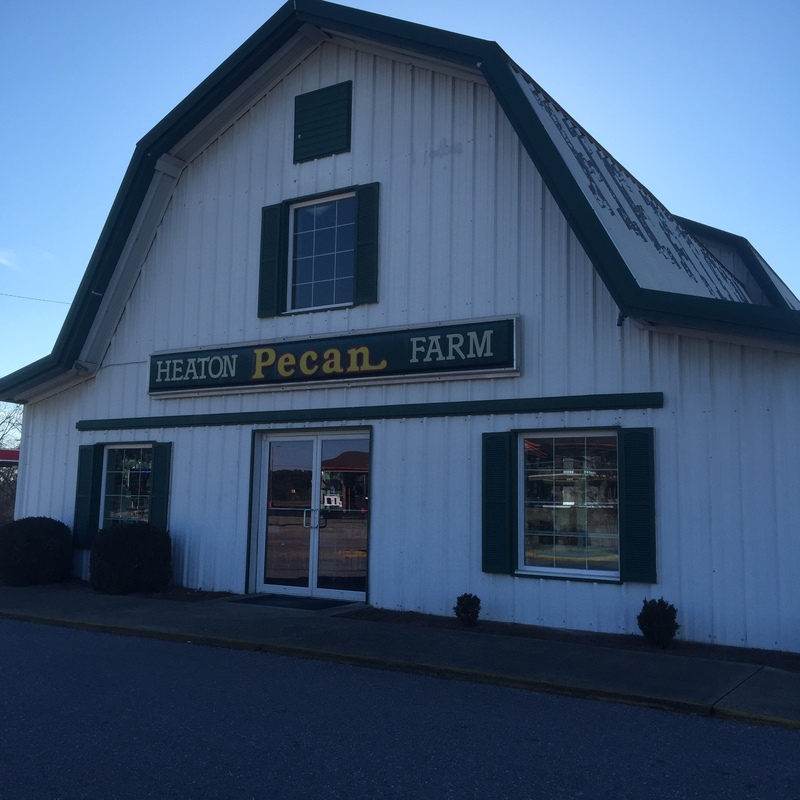 I learned the largest importer of pecans is China. Hungry for some sweets? Clanton, Alabama is your place. There are three stops on “The 100” in Clanton, Alabama. All three are hit the damn brakes worthy. Peach Pie at Peach Par and Peach Ice Cream at Durbin Farms market. 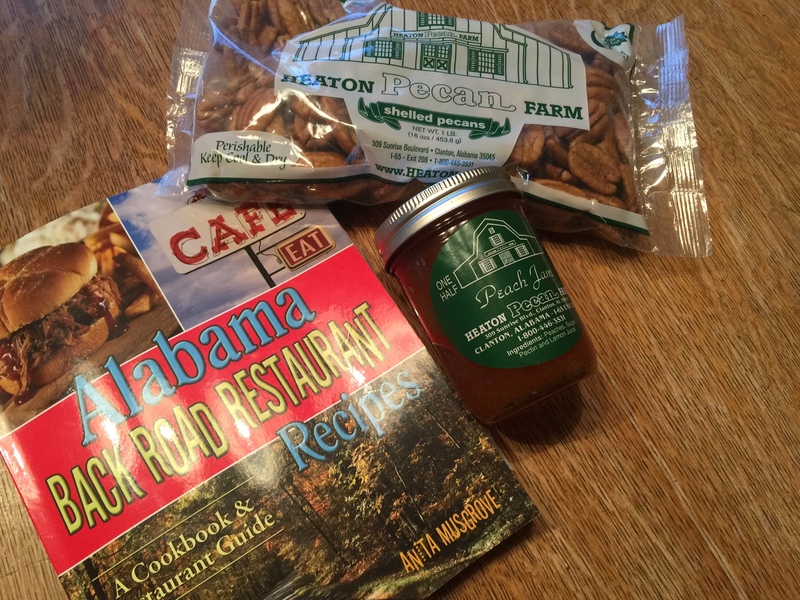 My personal favorite is the peach pie but all three of these Clanton gems are yummy!